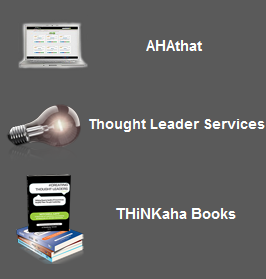 Go Ahead, Start A Movement | THiNKaha: Become a recognized expert in your field of expertise. Compelling thought leadership content. There is an inner yearning within each of us. A faint but powerful whisper telling us that there’s something more. That we’re destined to have a bigger impact than we’re having now. A voice that once expressed, will inspire others to their own greatness and in a very profound way, make the world better. This is your movement, and if you’ve ever felt a pull that you could be having a bigger impact, then you know that life is calling your movement to come out from within you. This is why you are here. 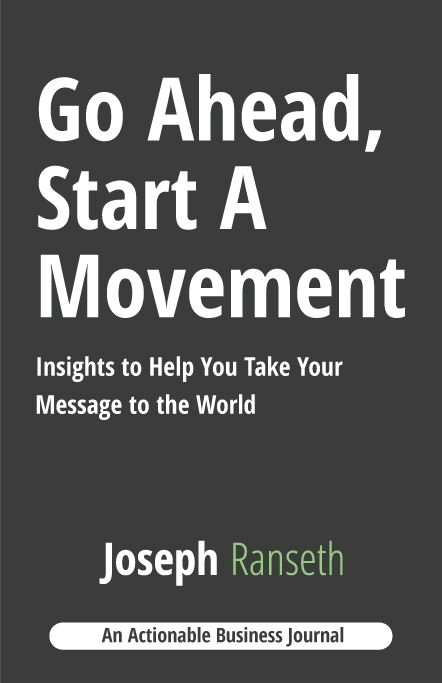 The content in this book is based on the Take Your Message to the World™ framework developed by Joseph Ranseth and used by his clients around the world. For nearly fifteen years, Joseph has been helping people transform their lives and organizations using the blueprint and principles that transformational leaders such as Gandhi and Dr. King used to change the world. 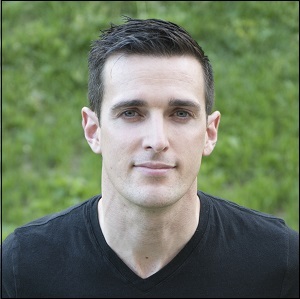 As a sought-after speaker and transformational coach, Joseph is on a mission to “transform the transformers” by empowering authors, speakers, coaches, and other purpose-driven entrepreneurs with the tools they need to increase their reach and impact and to move their business beyond transactions to transformation. Go Ahead, Start A Movement is part of the THiNKaha series, whose slim and handy books contain 140 well-thought-out AHA messages. 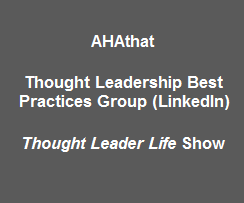 Increase your online influence by picking up AHAthat, and easily share quotes from this book on Twitter, Facebook, LinkedIn, and Google+ via this link: http://aha.pub/StartAMovement. You have a movement within you; Joseph wants to help. 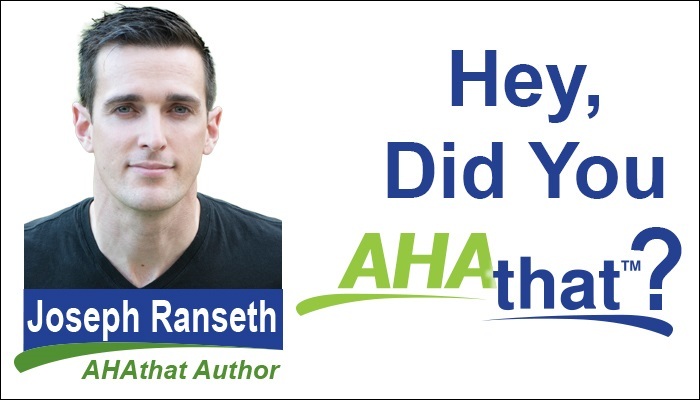 As a speaker, author, and transformationist for over fifteen years, Joseph Ranseth has been helping people transform their lives and organizations using the same blueprint and principles that transformational leaders like Gandhi and Dr. King used to change the world. He has been a featured expert on national television, including Fox News, CBS, CTV, CBC, etc., in leading industry publications, such as Advertising Age, and has been recognized several times by the Huffington Post for using social media to inspire the world. A popular speaker, Joseph is the host of several events, including the Global Influence Summit, an annual event that helps speakers, authors, coaches, and purpose-driven entrepreneurs increase their reach and impact so they can take their movements to the world.